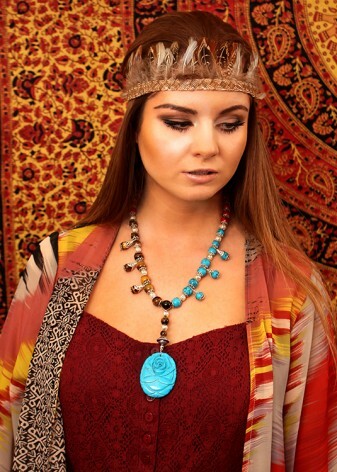 Brighten up your outfit with a splash of natural colour, and choose a piece of DIWAH’s bespoke, handcrafted turquoise jewellery to suit your tastes. Make a stylish statement in a shade that will get you noticed, made from gorgeous, calming semi-precious turquoise, in a variety of styles, for a classically elegant, yet contemporary look. 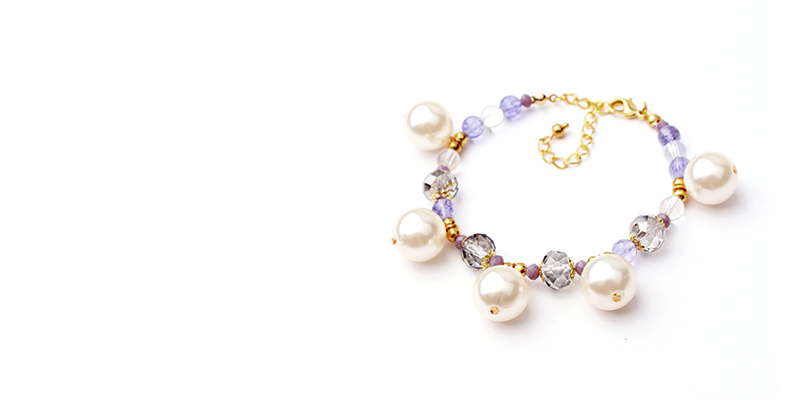 The best way to brighten up a simple outfit is with a vivacious piece of jewellery. 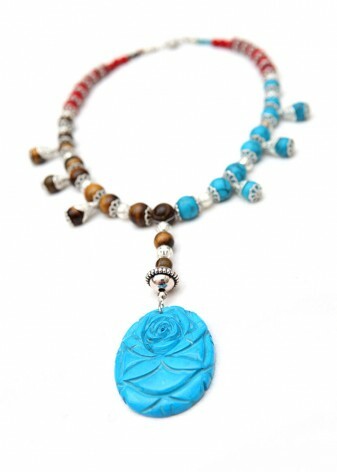 Whether it’s winter, or the weather just makes it feel as if it is, DIWAH can help you make it feel like spring with stunning, handcrafted turquoise jewellery. The oceanic shades of this natural, semi-precious stone will instantly create a vivacious outfit, ready to get you noticed. Wear with pastel colours to highlight the stunning appeal of this component; turquoise rings are particularly beautiful a silver plated setting. A statement piece paired with a white, feminine top brings striations in this stone, creating a bohemian vibe with a chunky turquoise necklace. Add sophistication to your ensemble with a delicate chain or bangle, to give a pop of colour to your wrist, with DIWAH’s bespoke turquoise bracelets. Design your own unique jewellery using our individual components, to create pieces nobody else will be able to get their hands on; choose from brilliant turquoise beads, or make something special with a turquoise gemstone. This vivid shade is versatile and works well with contemporary fashion trends; a piece of turquoise silver jewellery is magnificent with the tribal trend.